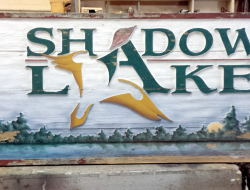 We are able to fully restore and/or modify any sign or display. 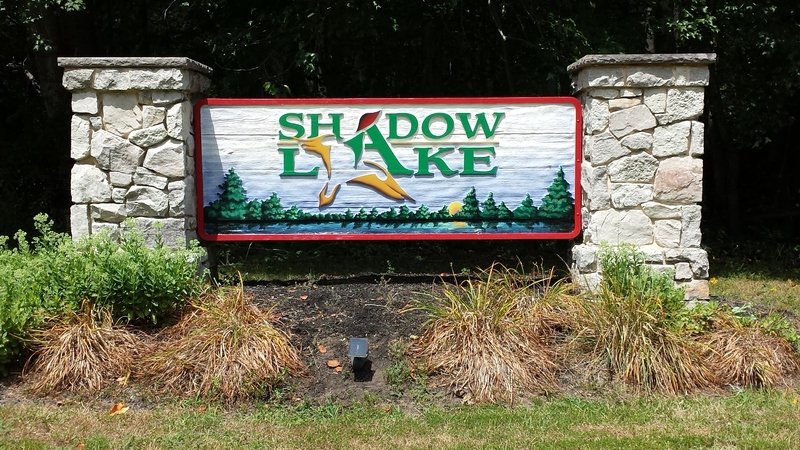 Restorations can be simple such as returning a sign to its original appearance or repairing it. 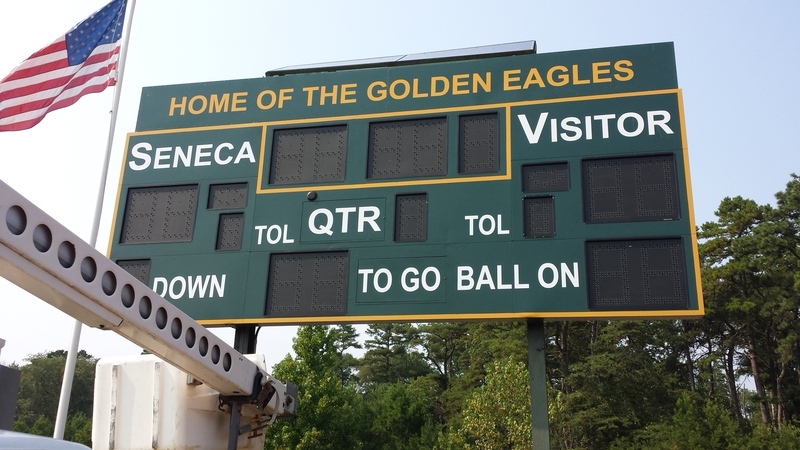 Upon request, we also offer design modifications and upgrades as desired. 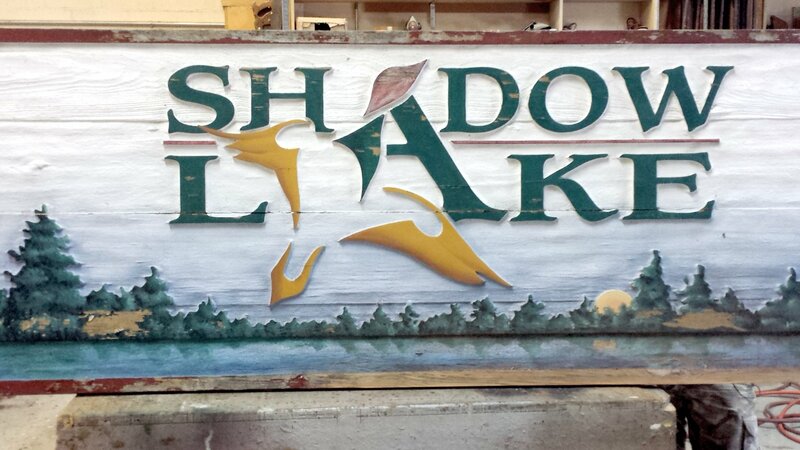 Our restoration service is available for signs we've constructed and signs crafted by other companies. 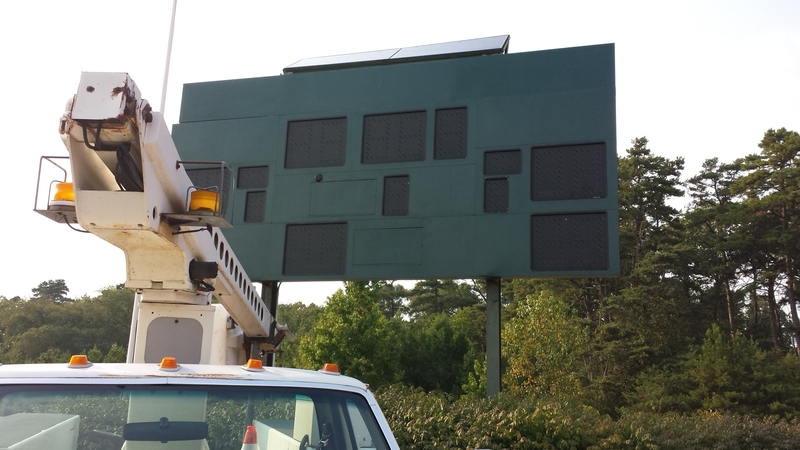 Restorations can be complex -- we pride ourselves on our ability to define and achieve precisely what a sign needs and what a customer can expect. 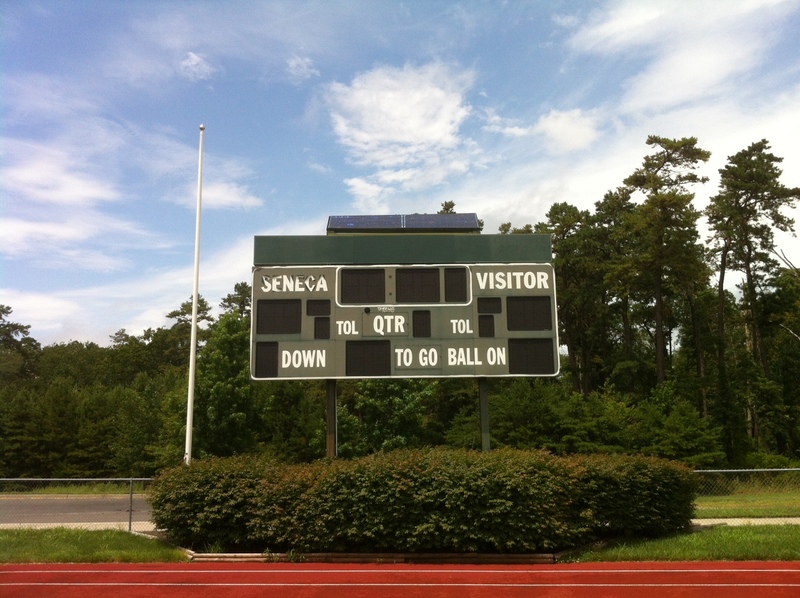 Restorations include our warranty for up to 48 months. 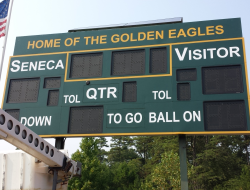 We were tasked with the repair and restoration of the Seneca High School scoreboard. 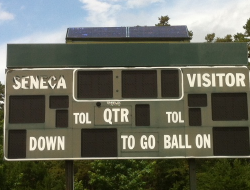 On the far left, you can see the original scoreboard which was constructed when the school was first built. 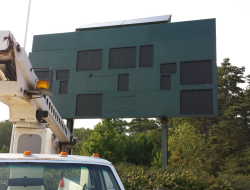 In the center photo, we removed the old vinyl and determined that the scoreboard did not require stripping and repainting. Instead, we were able to thoroughly clean the surface, buff it out, and then wax the finish. On the right, you can see that we applied new vinyl graphics and utilized fonts and colors that the school presently has in use. This project is a perfect example of how we performed only the services needed and saved the customer money! 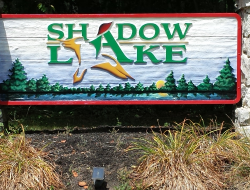 The original Shadow Lake sign shown on the left, was 25 years old and had never been maintained. It was constructed of Western Red Cedar and required rot repair and full paint restoration. We had to strip it bare, repaint it, and then complete the restoration shown on the right. This project was backed with a 2 year warranty.